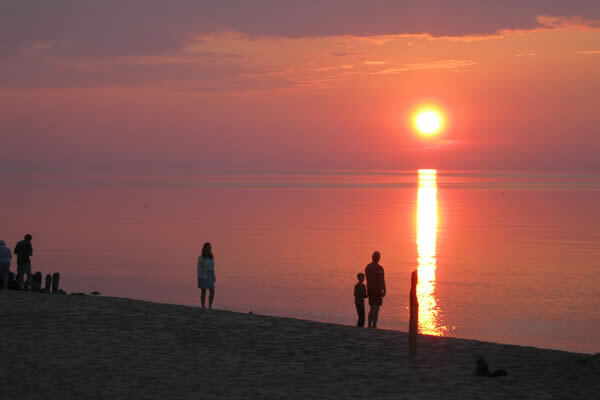 Herbster Cottage is located less than two minutes from the shores of Lake Superior. 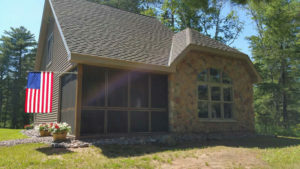 A brand new cottage home is now ready for your family's vacation. Just over three hours from the Twin Cities and minutes away from the Apostle Islands and Bayfield. Herbster, Wisconsin beach at sunset. 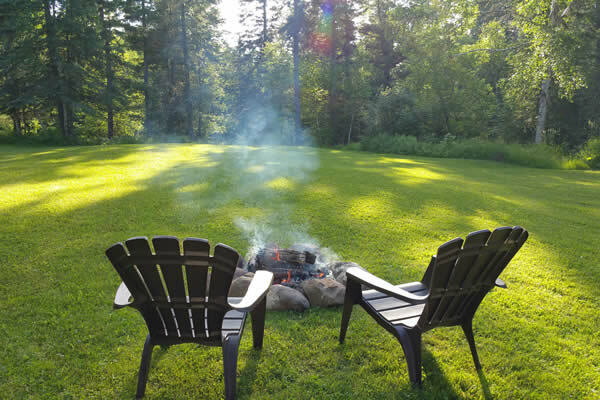 Herbster Cottage has a spacious lawn for outdoor activities.